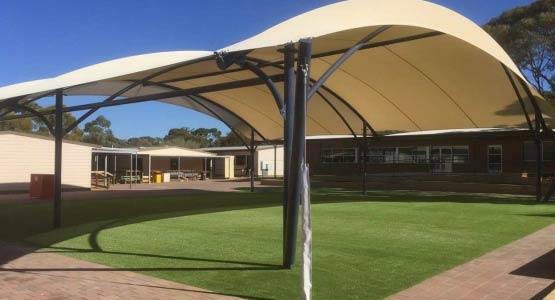 If you want to install a shade sail or framed canopy, it is important to plan ahead and consider council approval early on. 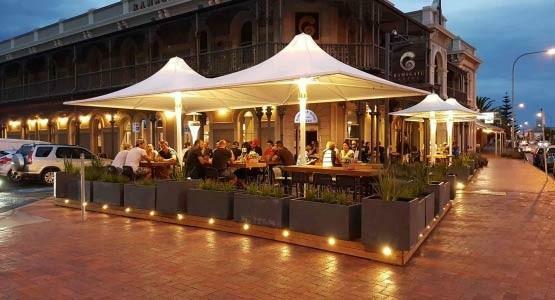 Why do I need council approval for my shade? For new building developments and structures, councils have a set of requirements which must be followed. If you install a structure that conflicts with these requirements, and you don’t have council approval, you may have issues down the road. You may even be asked to take the structure down altogether! Can I avoid having to go through Council? If you put up a structure which falls under exempt criteria, then you may not have to go through council at all! If your Sail falls within the guidelines above, then the structure isn’t classed as a ‘Development’ and you don't need council approval at all. Simply get your Shade manufactured and you can put it up whenever you want! What if my design isn’t exempt? 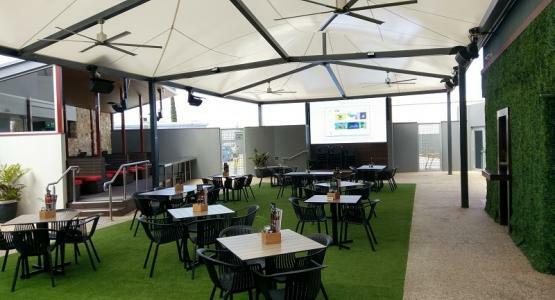 If your proposed shade does not comply with the exemption criteria, you will most likely need to lodge an application for Development Approval. Note: It is recommended that you check with your local representative, as these rules may vary between councils and are subject to change. 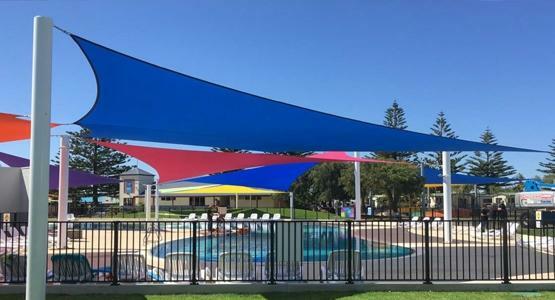 By re-designing your proposed shade you can make it fit within council rules. 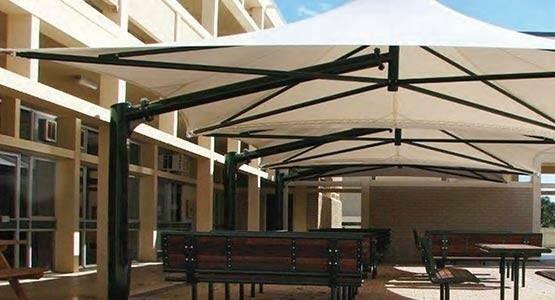 Doing so will allow you to put up your shade and not worry about council approval. This is often the best solution if you can compromise on your proposed shade size and layout. What steps are involved with council approval? 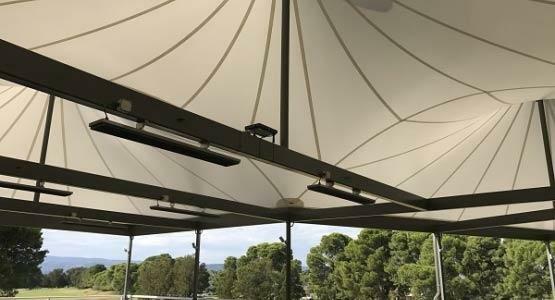 For shades, sailcloths, and outdoor awnings, you will need to submit 'Development Approval'. This includes Development Plan Consent & Building Rules Consent (lodged separately or together). There are some instances where you only need Building Consent. You can find the details of Development Approvals by visiting your local council's website, or contacting Shadeform. Note: The following steps are only 'typical' and can vary between councils. You will need to submit the Application Form, plus any other documents your Council requests. You will usually need three drawings for your development - a Site Plan, Plan Layout, and Elevation. 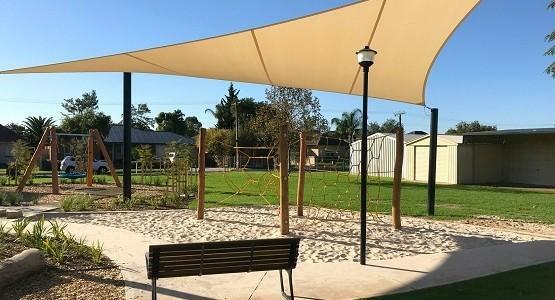 You can use Shadeform's standard engineering to save on engineering costs, but typically your council will ask for certification of the designed shade. 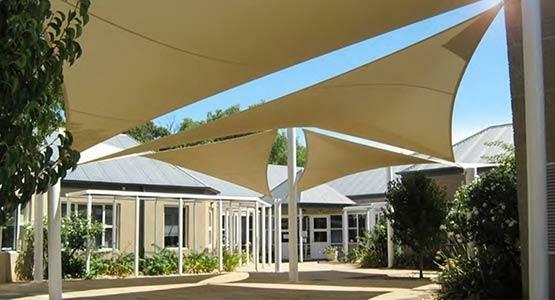 ​If you need to go to council, Shadeform offer a complete service where we do everything for you! 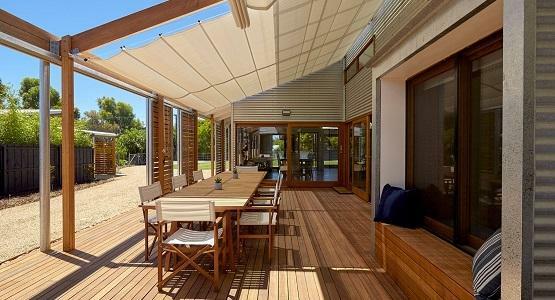 Shadeform's refined approval process gives us the confidence to get your structure through quickly and without hassle. How much does council approval cost? 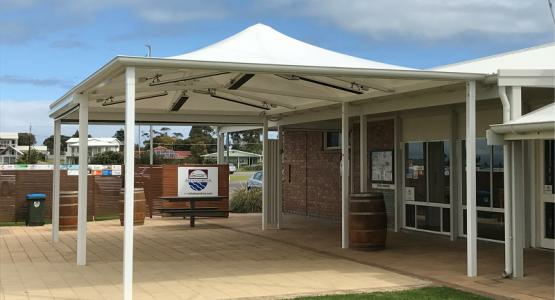 The estimated cost for council approval is approximately $1200 for a standard shade or sailcloth. This is the cost that Shadeform charge for most jobs, if you leave it all to us. We find this is the best way to ensure everything goes to plan. You may be able to save a couple hundred dollars if you liaise with council and lodge the application and fees yourself. In this case you will still need to submit engineering and drawings of the proposed Shade.